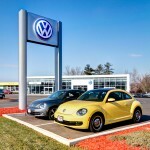 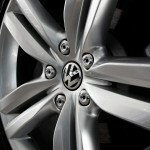 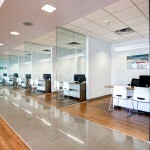 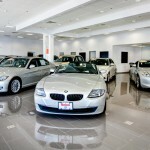 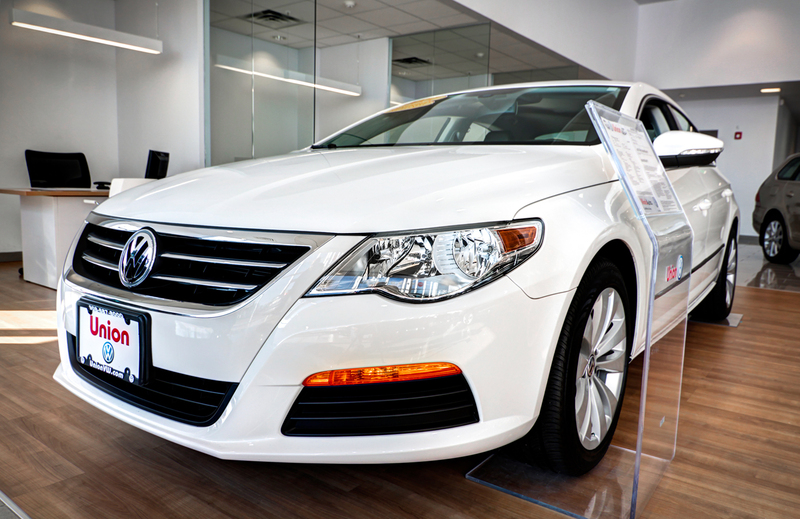 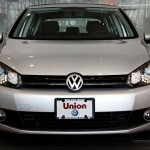 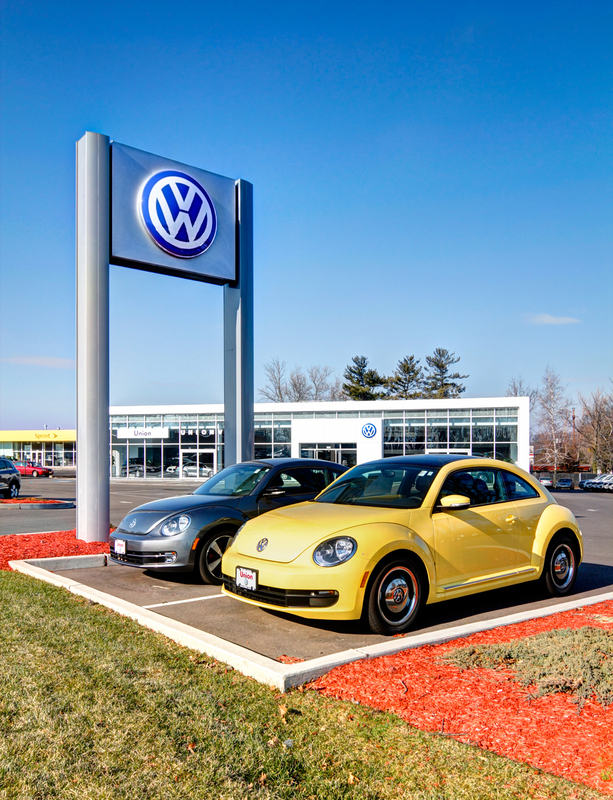 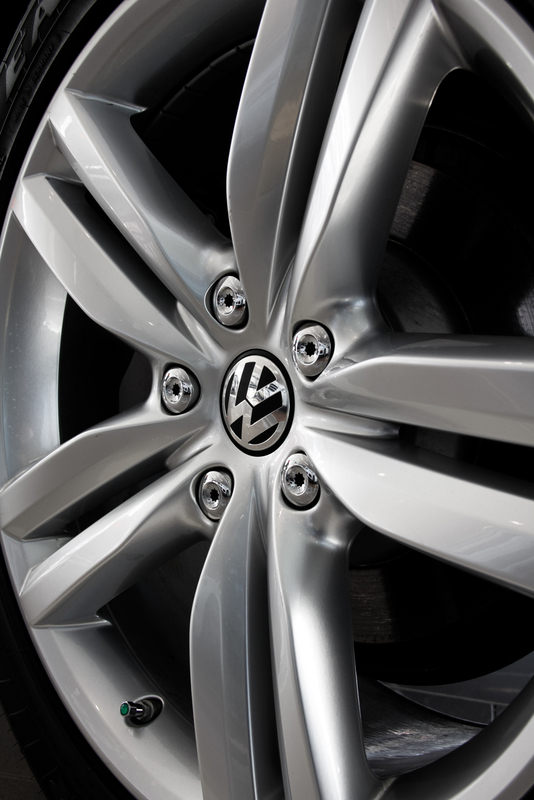 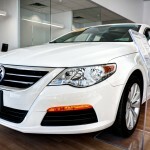 Union Volkswagen is a large, beautiful, Volkswagen Dealership located in Union, New Jersey. 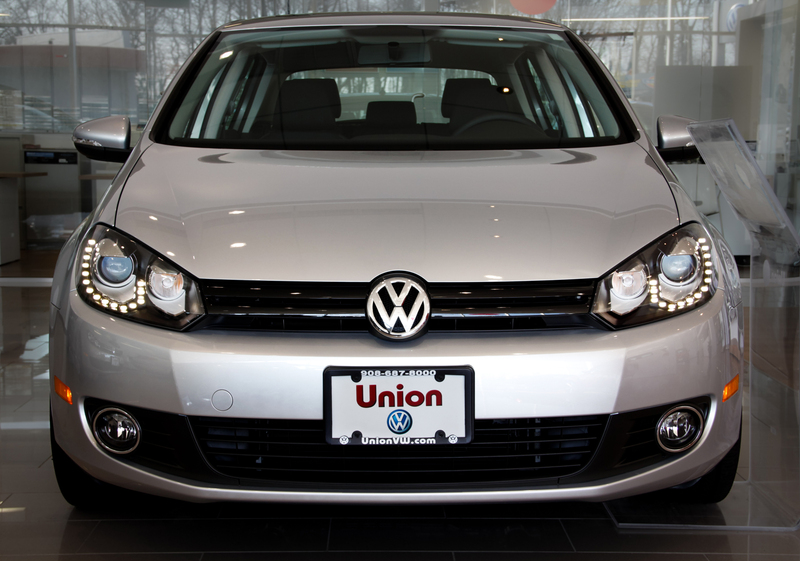 Union VW offers New, Used, and Certified Pre-Owned Vehicles as well as a full Parts and Service Department, which is located in a separate building nearby. 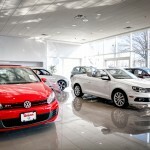 This New Jersey Volkswagen dealership chose to add Google Business View to show off all that their facilities have to offer Volkswagen customers. 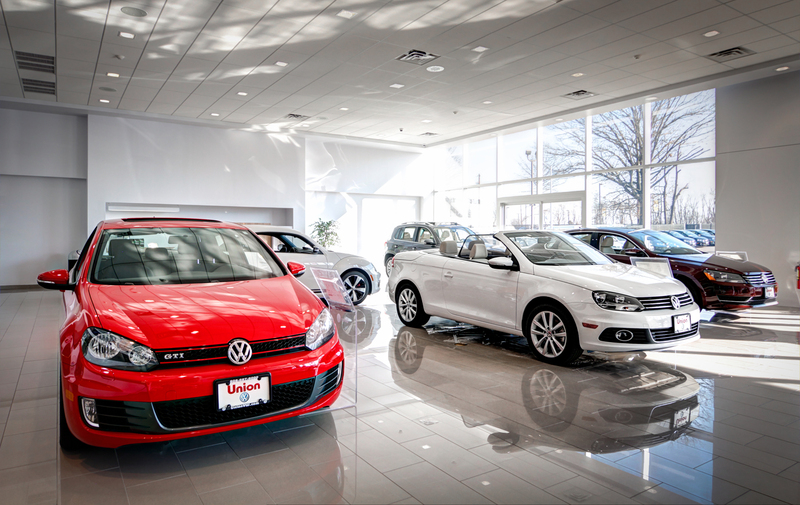 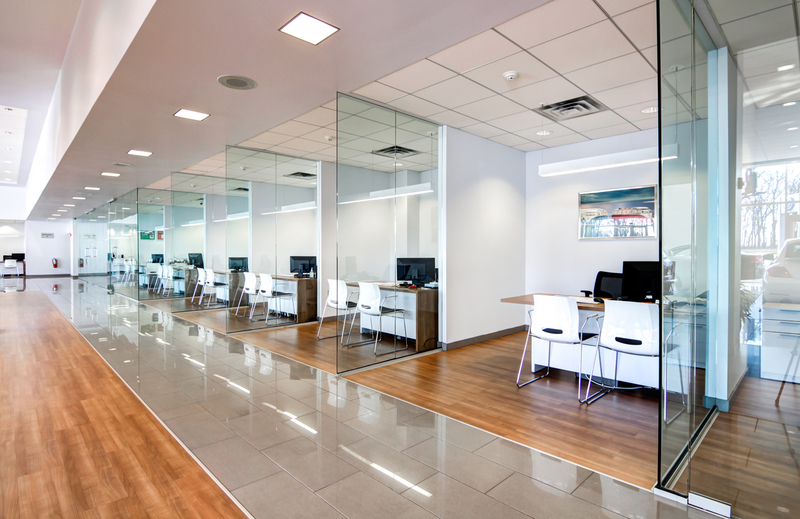 If you walk around in the Google Virtual Tour, you can see that Union Volkswagen is one of the cleanest auto dealerships in New Jersey and that they strive to provide their customers with a relaxing environment to shop in. 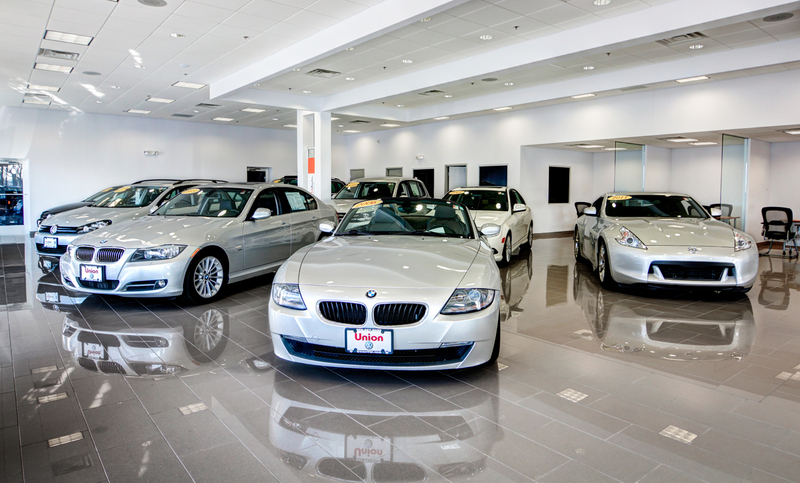 This is a large virtual tour, so after you’ve seen their new car building, be sure to take a stroll across the inventory lot to their Pre-Owned and Used vehicle department.